Finally, the time has arrived! If you loved keeping gift bows from every gift you get, that one made out of plastic ribbons, here’s your chance to design them into a Christmas DIY gift bow wreath. First, gather your gift bows in place and shape them into a wreath. Look out for patterns and colors that will help make it appear congruent to each other despite the differences. Second, attach a wire onto the flora craft styrofoam for hanging purposes. 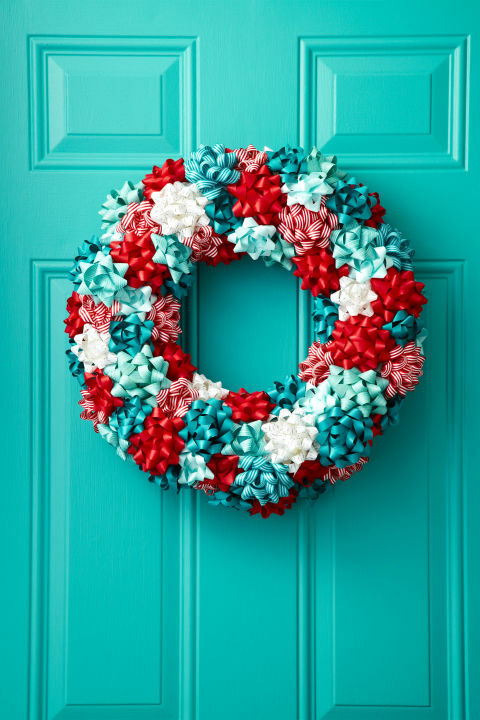 Third, hot glue the gift bows around the wreath styrofoam and remember not to leave a space when possible. Keep it as rich as possible for a more pleasant look. Fourth, hang it on your front door! You’ll never look at a Christmas wreath the same way again. Looking for a way to up your Christmas decor gaming? Try this DIY paper Christmas lights garland that will definitely remind you of Joyce Byer’s Christmas lights during her search for her son, Will, on the original Netflix series Stranger Things! First, cut your gray-colored cardstock into 1 ¼” by 4” strips, and your chosen colored cardstocks in 1” by 8.5” strips. Second, score your gray-colored cardstock every ½” and create two marks half an inch down at 1 ¼” and 2 ¾”. Then, fold your paper on the scored lines and use a paper puncher to create two holes on both the marked spots. Lastly, fold the two ends and overlap ½” onto the other end and hot glue the cardstock. Third, shape bulbs. To shape these, you’ll have to fold the colored cardstock strips while lightly pressing at the crease. Then, pinch both ends together and push the strip against your palm. This will automatically form a light bulb when let go. However, if it doesn’t, try repeating the steps to achieve the shape of a Christmas light bulb. Fourth, string the bulb with the twine. With the strip on your hand, punch a hole at the center of the strip, and make sure it passes through both the ends’ layers. Once done with all the strips, string it together with the gray light top using the twine. Make sure to keep the bulbs at the center, surrounded by the gray light top, and a bit higher to make it easier to put them altogether. You also have the choice to put in as many bulbs as you like for your garland. Fifth, hang it atop your windows and enjoy the view! Have you already tried doing them? 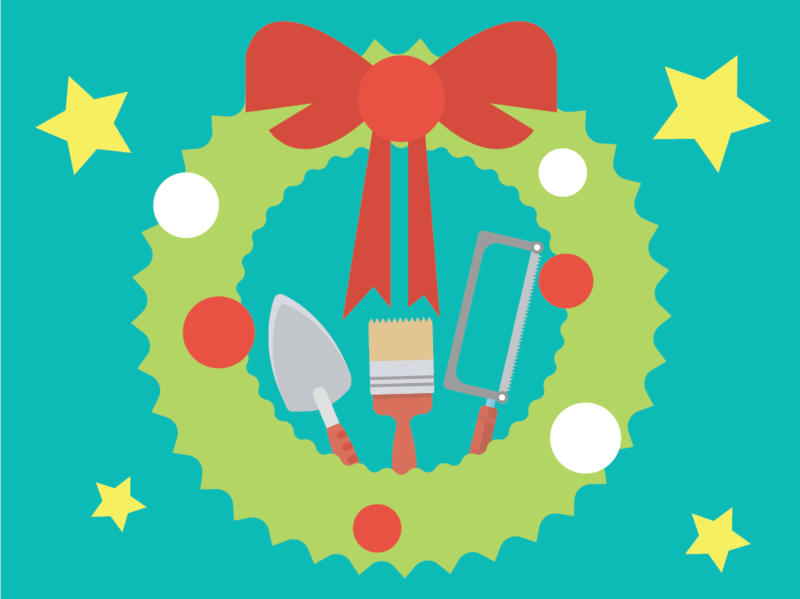 Ring us up on the comments below and we’ll gladly lend you our ears about your DIY Christmas decoration experience! Surely, your townhouse in San Juan or wherever you are, looked extremely awesome with these fabulous decors. 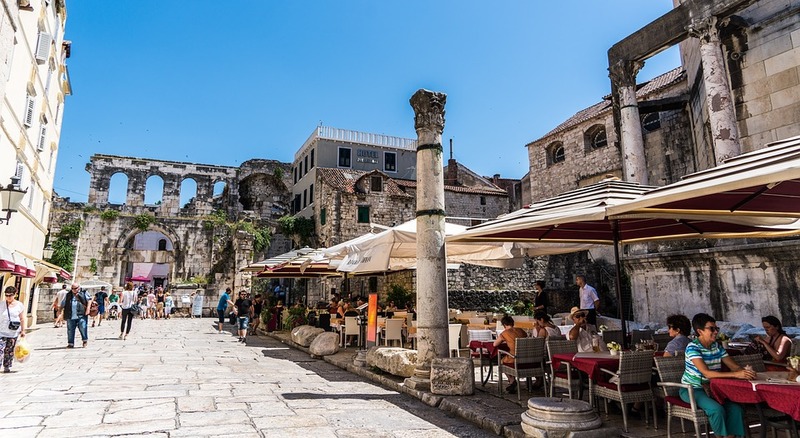 The city of Split is an enchanting combination of ancient tradition and modern artifacts. In this fascinating Croatian city, majestic palaces stand among pristine natural wonders and the symbols of a progressive culture. The city is the perfect depiction of the Croatian culture, which celebrates the old and the new with the equal passion. There are several architectural masterpieces in the main town, while the outskirts of the city hold secluded natural treasures. Also, the beaches of this region are ideal for relaxing and enjoying the cool Adriatic waters that caress the shores. Here are some of the most spectacular locations in Split that one must visit to comprehend the true beauty of this city. The Diocletian’s Palace is one of the grandest monuments of Croatia that served as a royal residence and fortified town during the medieval period. Constructed with the finest limestone from the island of Brac and the purest marble from Italy and Greece, this iconic landmark of Split sparkles with an old world glory. This enormous palace is still home to a majority of the population of the old town and also houses shops, restaurants, and cafes for the tourists. The energetic atmosphere of the interiors is a fine example of the lively spirit of the locals. Far from the hustle and bustle of the main town stands Marjan Hill, a kingdom of rich greenery. The dense forests of this hill are often called “The Lungs of Split”. You can cycle, walk or jog up to the summit for a stupendous view of the sea. The parks on the slopes offer cool shade and a chance to marvel at a multitude of species of plants. Explore the caves and rocks of the hill to stumble upon ancient churches that are carved into the cliffs. Just a stone’s throw from the city, this natural paradise is the perfect getaway for a quiet picnic. 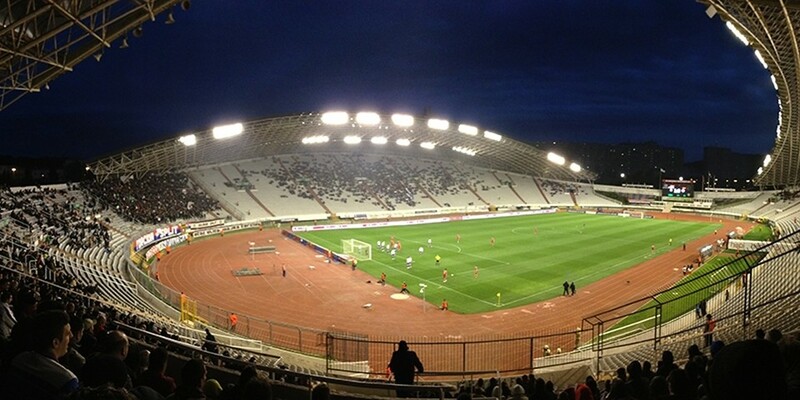 Poljud Stadium is one of the most remarkable symbols of contemporary Split. Surrounded by lush green forests and hilly slopes, this stadium was constructed to host the Mediterranean Games of 1979. This Mediterranean theme seems to have inspired the seashell-shaped structure of the stadium. Poljud has been the venue for several sports events over the years and is capable of holding 35,000 spectators. Each element of this stadium, be it the state of the art lighting or the gym and swimming pool facilities, depicts how this city has moved with the times and has adopted a modern flavor. 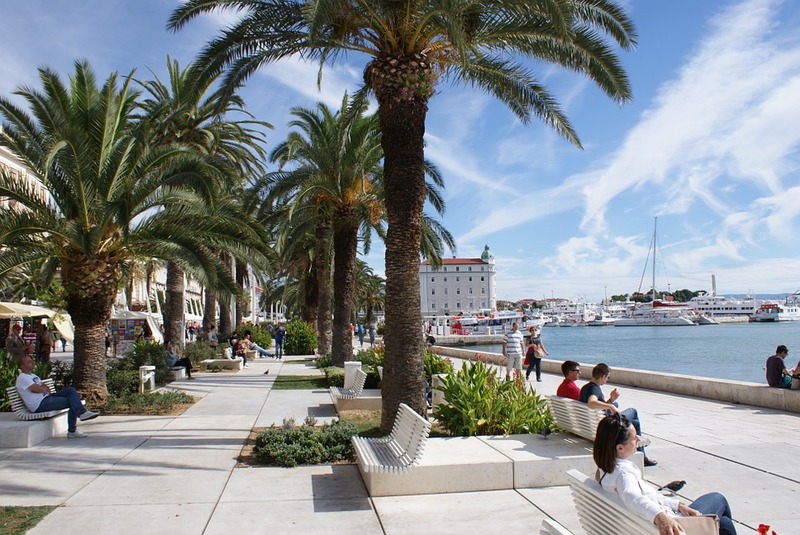 When it comes to beaches, Split has something to offer to every tourist. There are soft, sandy beaches that are perfect for partying, as well as secluded rocky shores that are incredibly peaceful. The Bacvice Beach is a popular party destination and is also suitable for swimming and sunbathing. The Firule Beach is ideal for children, thanks to the shallow waters that are safe for swimming. The beaches at the foot of Marjan Hill are more isolated and serve as serene retreats. The Jezinac Beach is a picturesque spot, with forests on one end and a calm expanse of blue on the other. 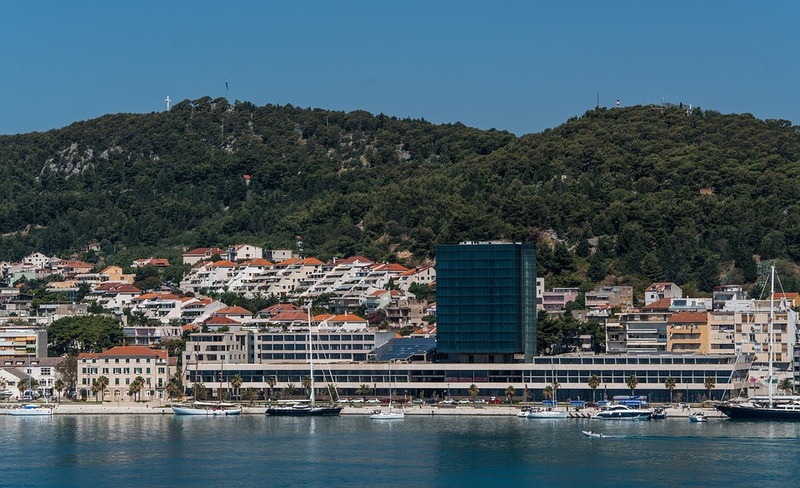 As you can see, Split is well-rounded city and accessible city, with good infrastructure, vivid airport, and agile Split taxi services. A visit to the city offers a unique perspective on the local Mediterranean culture and displays some of the most brilliant sights of this region.